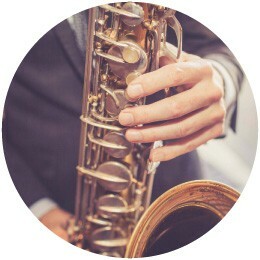 With a wide selection of tunes to suit all ages and a wealth of experience in providing high quality background music to establishments where reliability and excellent presentation is essential, my business is all about playing unobtrusive music at an appropriate volume to enhance any occasion. My compact set-up enables me to play inside or outside, with or without electricity and although I mostly work in Wiltshire, Dorset, Hampshire and Somerset, I’m happy to travel further afield. 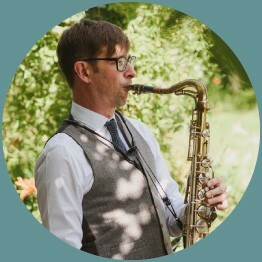 Whether it's welcoming your guests as they arrive for your ceremony, playing your favourite song as you walk down the aisle or jazzing up your drinks reception and wedding breakfast, the mellow sound of my sax will sumptuously set the tone for your special day. 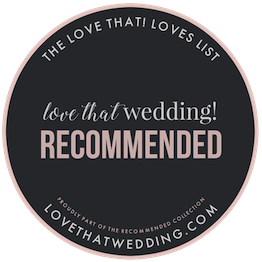 You choose the music from my playlist, add a couple of requests if they're not on the list and I'll do the rest including sorting out all my technical requirements directly with your venue. 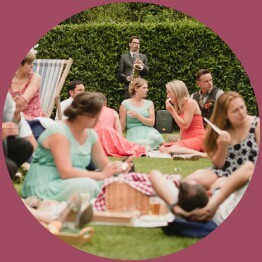 Whatever the setting, my music creates a sophisticated and relaxed atmosphere that you and your guests will love. From garden parties to birthday parties, afternoon teas to restaurant and hotel dining, my music is the perfect accompaniment to any event. 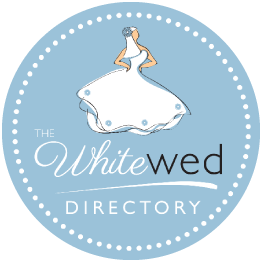 Get in touch, tell me more about your plans and I’ll tailor a quote specific to you.